Future Architectural Glass LLC. announces its next project is going to be a modern shopping mall in the Samnam area in Sharjah. 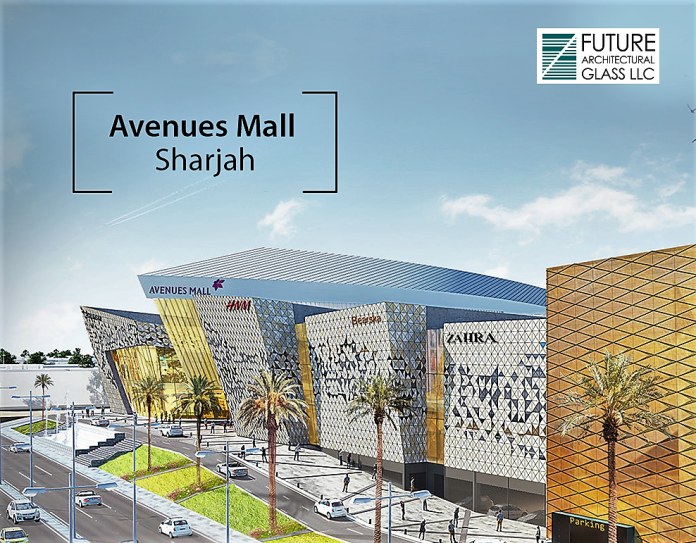 Future Architectural Glass LLC has announced that its next project is going to be a modern shopping paradise in the Samnam area in Sharjah. The company, a joint venture between a multinational & diversified Singapore corporation and a leading Indian glass conglomerate and one of UAE’s leading glass processors, stated that Avenues Mall will bring a unique shopping and leisure experience to the residents of Sharjah, with modern interior and breathtaking design, surrounding financial institutions, upscale boutiques, and restaurants.